© Tanky Shiu. All rights reserved. 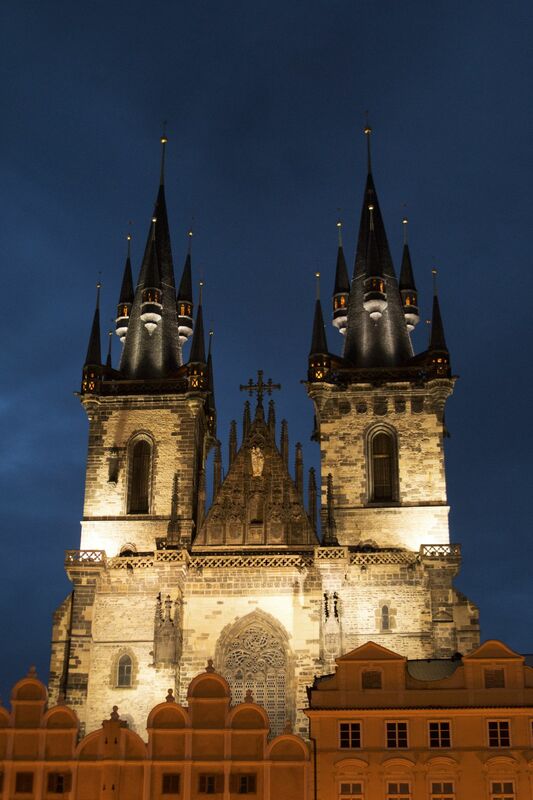 After dinner and was spending time in Prague Old Town Square, noticed the night light which light up the Tyn Church. What a different screen compared during the day time.